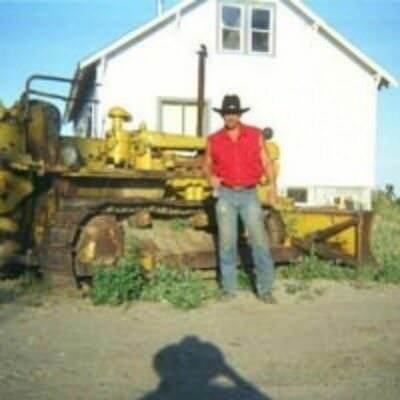 Browse profiles of Member members that have joined Online Montana Personals that are tagged with Cat Lover. Meeting other singles who have like minded interests is a great way to find things to do on a first date. Register for a Free Profile to Date Tonight!